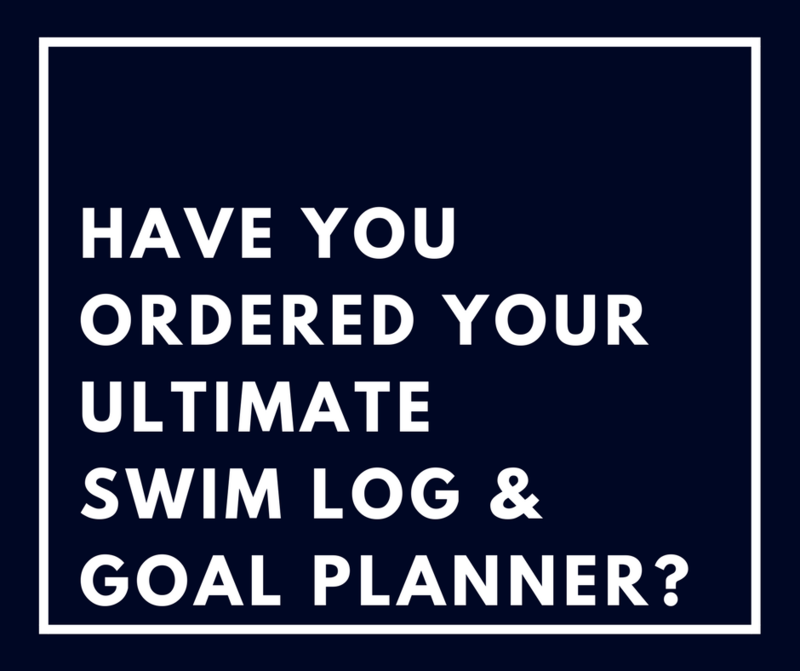 Stay On Track with The Ultimate Swim Log. This is not a book-it is a tool box. Log Tools. 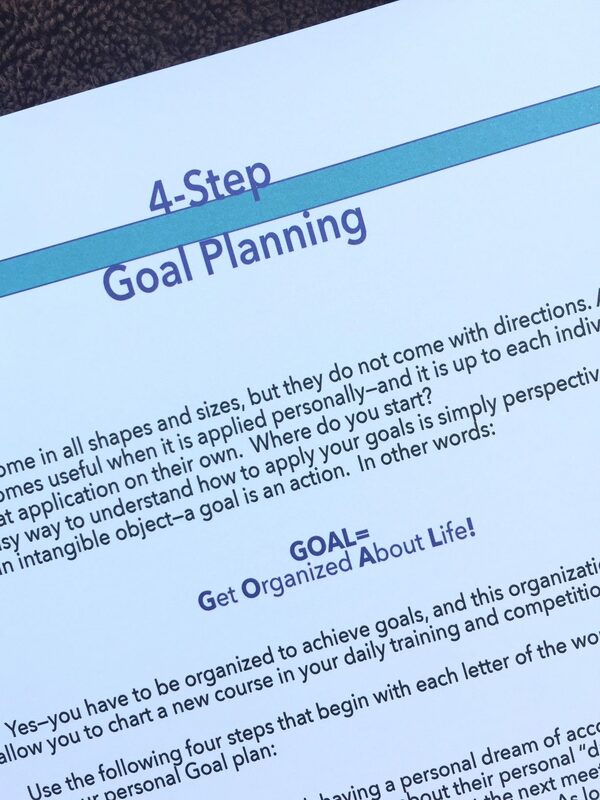 Goal Tools. Meet Tools. 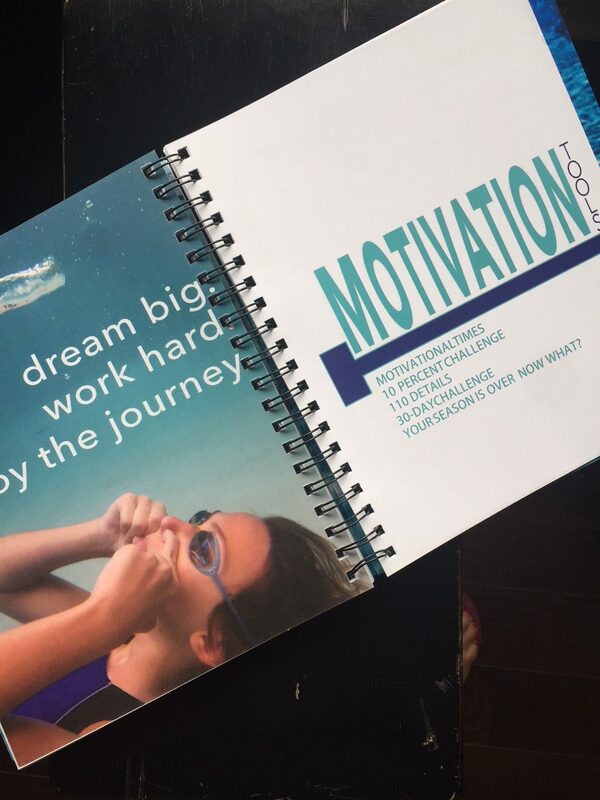 Motivational Tools. 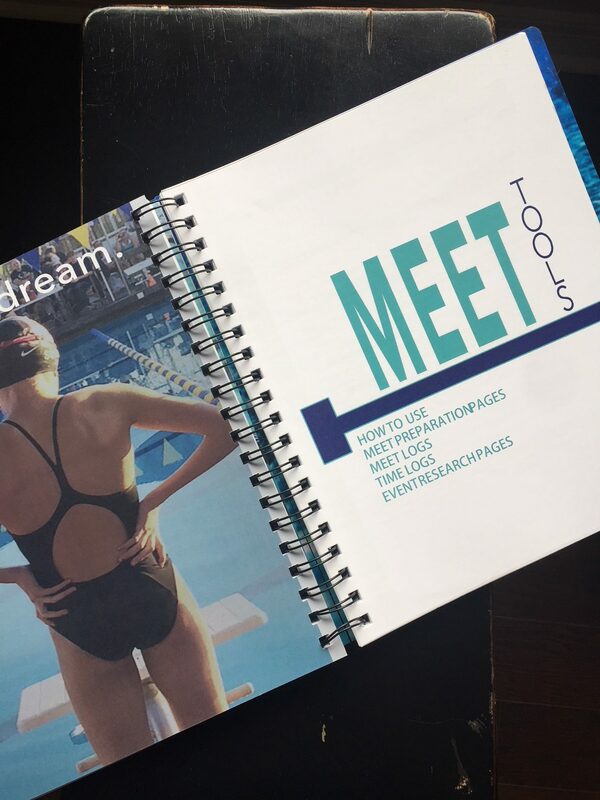 "This book is the perfect way to quickly see my times and check goal times before a meet." 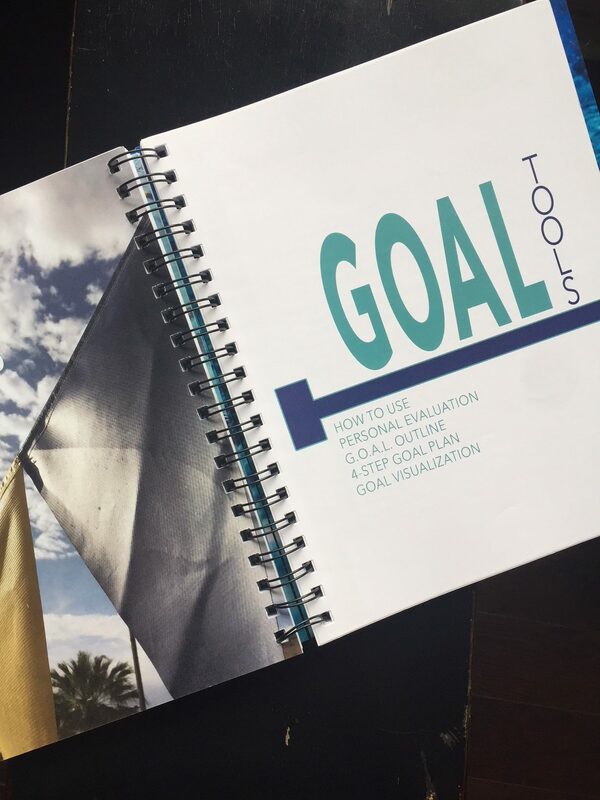 -Gaby C. "I like using the visualization pages and putting my exact goal times in the scoreboard." 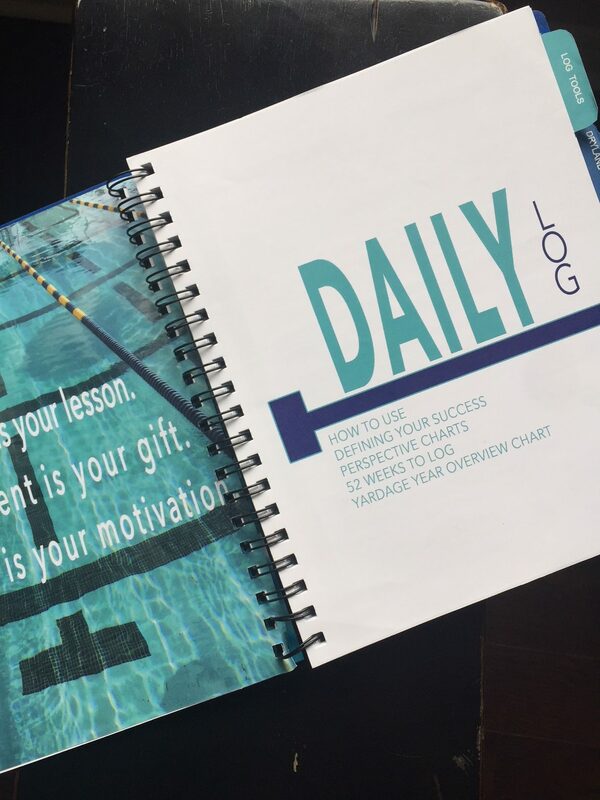 - Matt V. "Using this logbook has helped me plan how to reach my goals with my coach." - Andrea Y. 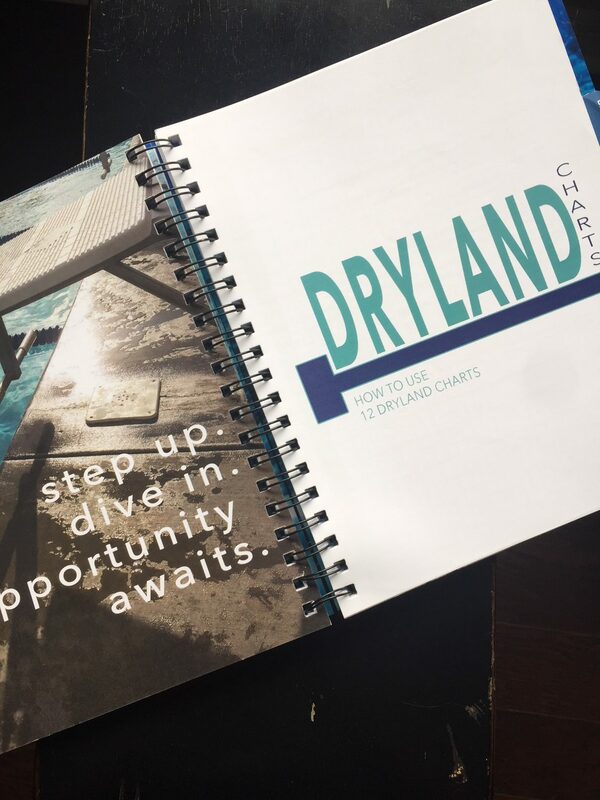 News, tips and great swim information for all swim enthusiasts.